thank you to everyone who visited us at the wonderful retreat vintage market! and thank you the fabulous and amazing bob & deb kennedy for hosting such a fabulous show! we had a blast! in fact we had such a good time we forgot to take photos but here is one of our booth... thanks again! p.s. the carly tee design shop is closed for a little maintenance and updates but it will be up & running again soon! tomorrow is the retreat vintage market and we are so very excited! 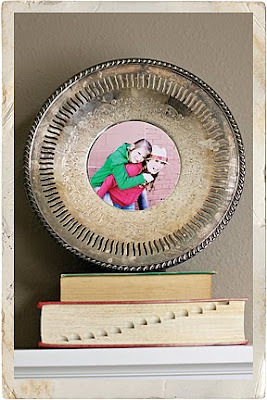 we will have all of our carly tee photo decor products, including the limited edition handmade photo ladders. and we would LOVE to see you! we are so beyond super excited to announce that we are going to be joining the AMAZING collection of vendors at the RETREAT vintage market on june 25th! 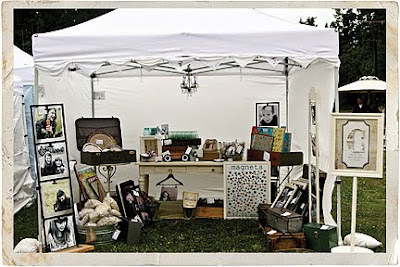 RETREAT is hosting an outdoor vintage market with antique, vintage, and handmade goods from 20+ inspiring vendors! 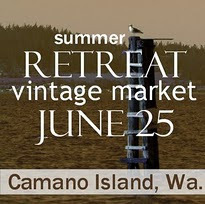 held on beautiful camano island, just north of seattle, washington. learn more here and make plans to join us! -cut photo to fit tray and smooth edges with sandpaper if desired. -display on wall or shelf and ta-da!